L.A. Classic Transportation offers cost effective group transportation solutions and expertise. We are ready to assist with all aspects involving your group event transportation. 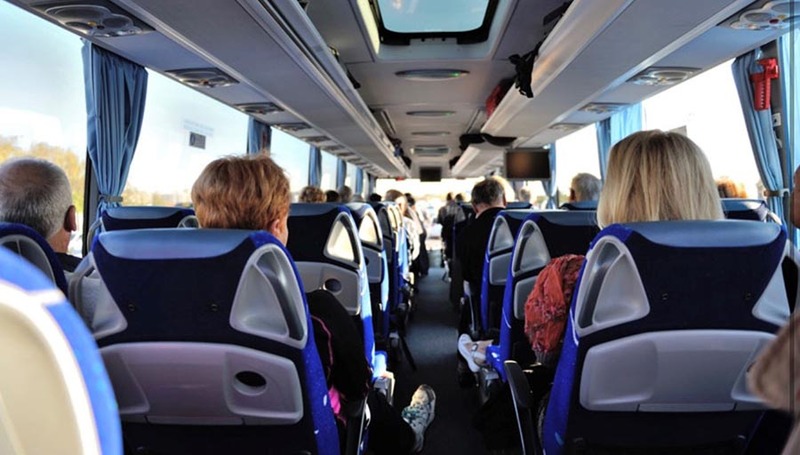 You need a team of professionals that understand the unique challenges of group transportation planning. A responsive and adaptable team that can foresee and overcome challenges, backed by our on-time guarantee. L.A. Classic Transportation makes coordinating event transportation easy!